It’s that time of year again. The time of year where kids and young adults are being kitted out ahead of another hectic year of school. 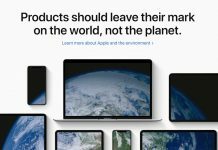 That’s always an expensive time of year for parents which is why the likes of Apple run Back to School promotions on things like MacBooks and iPads. 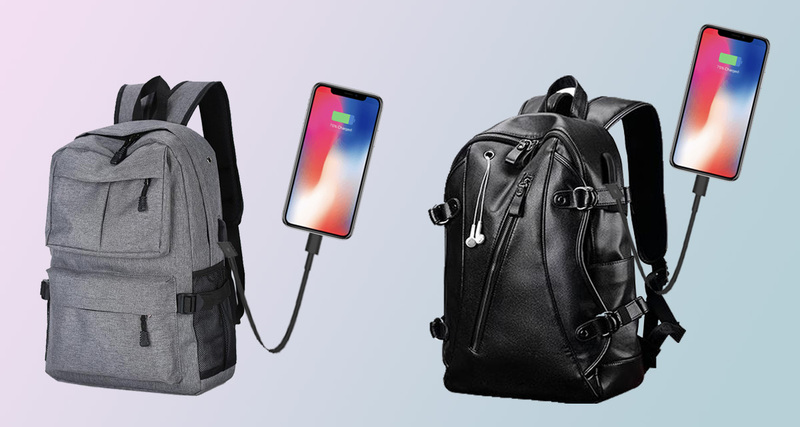 We told you about that recently, and today we are telling you about two awesome backpacks that have USB charging ports built in, perfect for keeping those devices charged up while on the go. 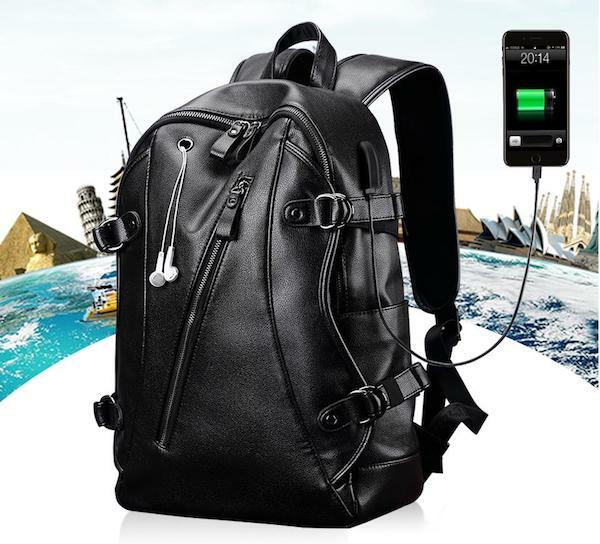 This backpack can hold a notebook of up to 13.3-inches in size along with the prerequisite smartphone, books and even tablet while charging things via its USB port. 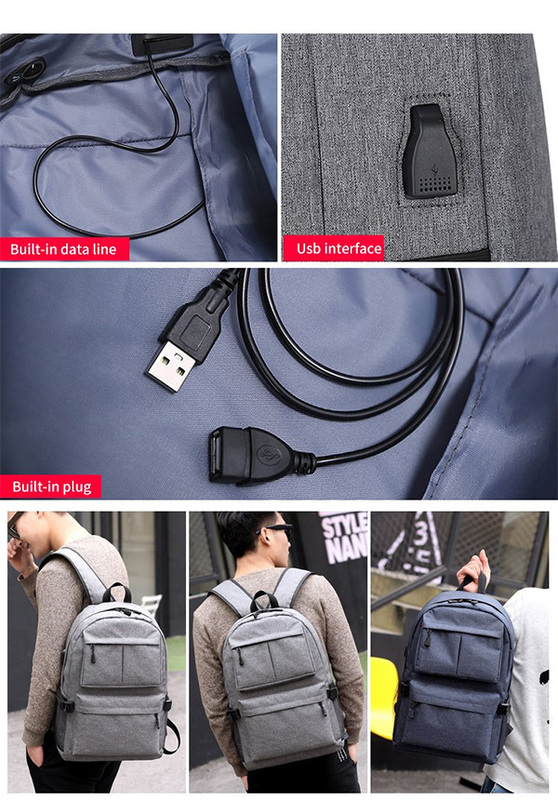 Specific pockets for things like earphones that also have external holes for feeding the cables through are also here, with the backpack itself available in multiple colors including blue, black, purple and gray options. This more costly option also has the same features but is also made of high-quality leather, making it look more premium when being worn. 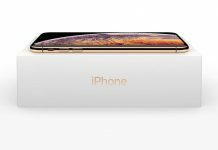 The same USB charging capabilities are here as is the special hole for feeding earphone cables through so you don’t have too many unsightly cables in view. 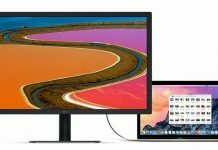 There’s room for a notebook up to 14-inches in size and again tablets, books and smartphones will fit just fine.